Every girl remembers the first doll her dad gifted her when she was a little kid. That’s how strong the father-daughter bond is. Once daughters are all grown up, they feel proud of buying things for the most special man in their life- their daddy! 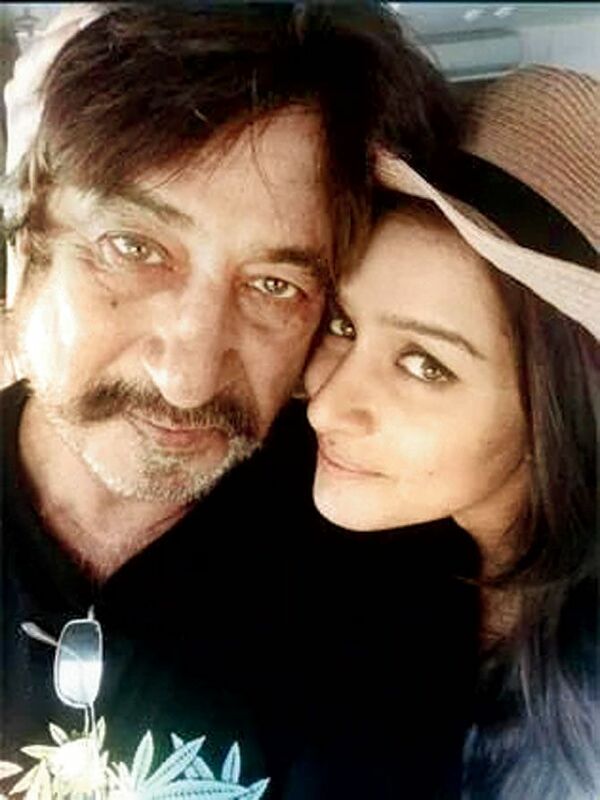 Shakti Kapoor received a super cute gift from his daughter Shraddha Kapoor— a coffee mug with the caption “Release Gogo” — as a tribute to his character ‘Crime Master Gogo’ from the iconic 1994 movie Andaz Apna Apna. Isn’t that sweet? Deepika Padukone booked flat number 3001 on the 30th floor in a tower at Prabhadevi, Mumbai for her dad! Guess how much she paid for it? A staggering Rs 40 crore. It’s all worth it for the special man in your life though, isn’t it? 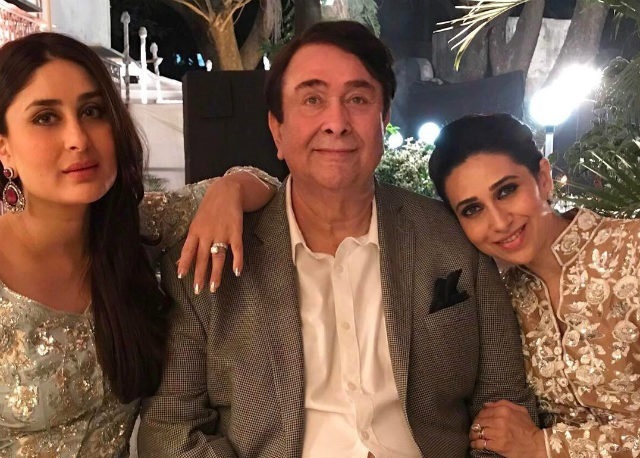 When Randhir Kapoor turned 70, Kareena surprised him with a birthday bash which was attended by the biggest names in Bollywood. Because sometimes memories are more special than gifts. Right? On the occasion of Diwali last year Sonam gifted her superstar papa a gorgeous a brass idol diya and delicious Revdi to celebrate the festive season! Not all gifts need to be flashy and expensive, right? 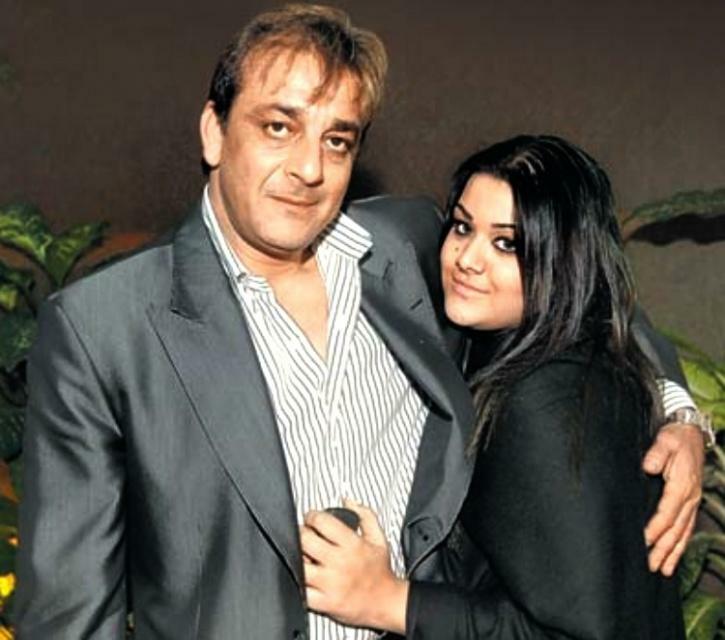 When Sanjay Dutt dedicated the Bhoomi trailer launch to Trishala, she sent out a letter to thank him for the gesture. 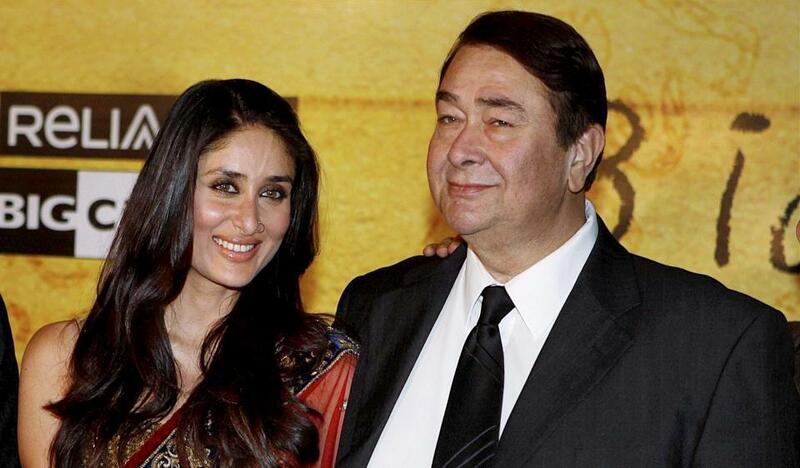 “My dearest papa Dukes, it feels so nice to know that you’ve chosen to launch the trailer of Bhoomi on my birthday as a surprise,” she wrote in her letter. Isn’t that just aww? Last but not the least, one of the best gifts apart from the above-mentioned ones is when Priyanka Chopra got a tattoo which says ‘Daddy’s Little Angel‘ in her dad Dr. Ashok Chopra’s handwriting. Isn’t that the sweetest thing ever?